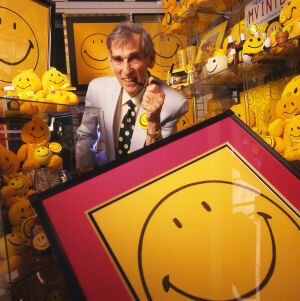 The designer of the smiley, commercial artist Harvey Ball, never trademarked it and received just $45 for his work. 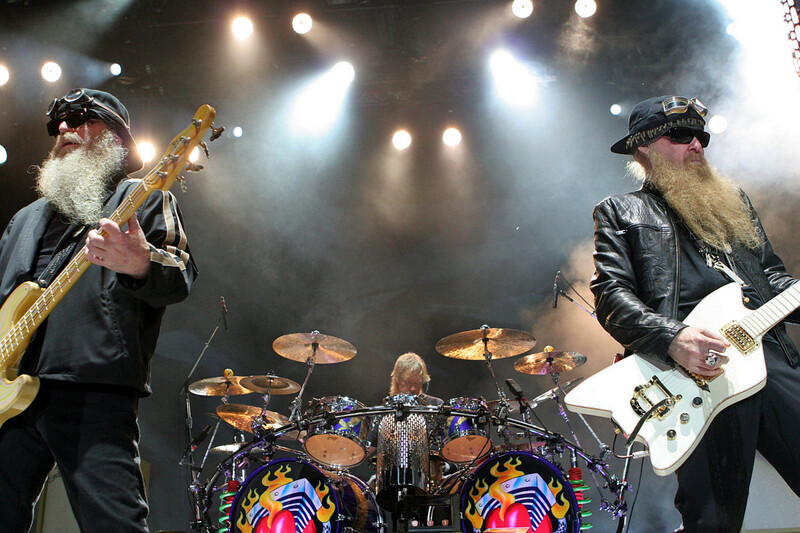 The Fall has had 66 members. 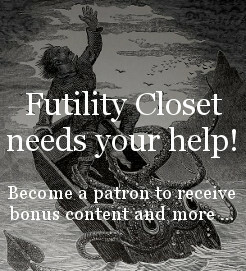 Roundly defeated is squarely defeated. One pound of U.S. dimes, quarters, and half dollars, in any combination, is worth $20. Reverse the digits in any multiple of 11 and you’ll get another multiple of 11. 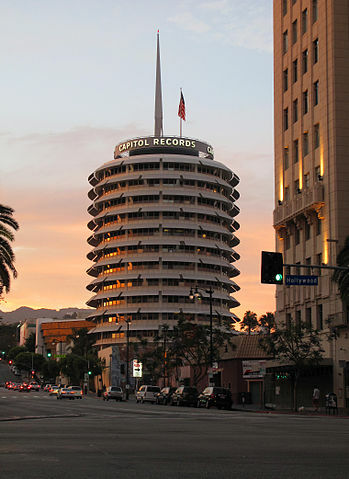 The blinking light atop the Capitol Records tower spells out the word HOLLYWOOD in Morse code. It’s done so ever since the building opened in 1956. The leaders of Russia have been alternately bald and hairy since 1881. And monarchs’ profiles on British coins have faced alternately left and right since 1653. 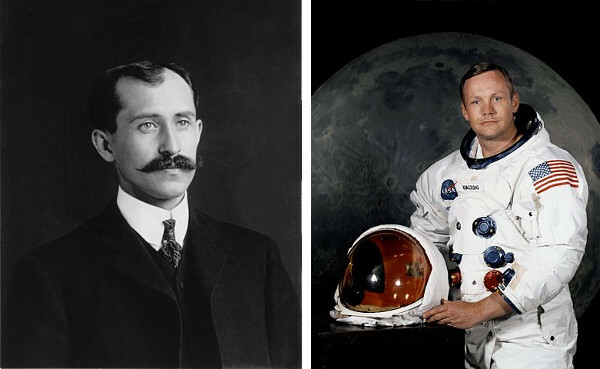 When Orville Wright died, Neil Armstrong was already 17 years old. 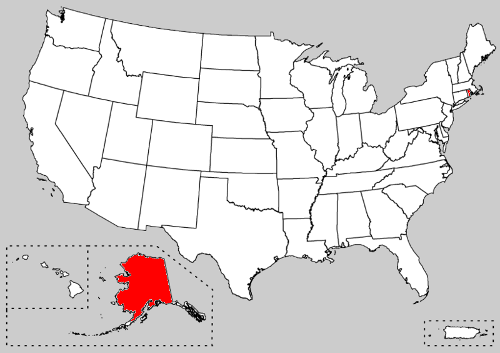 The smallest U.S. state, Rhode Island, has a larger population than the largest U.S. state, Alaska.